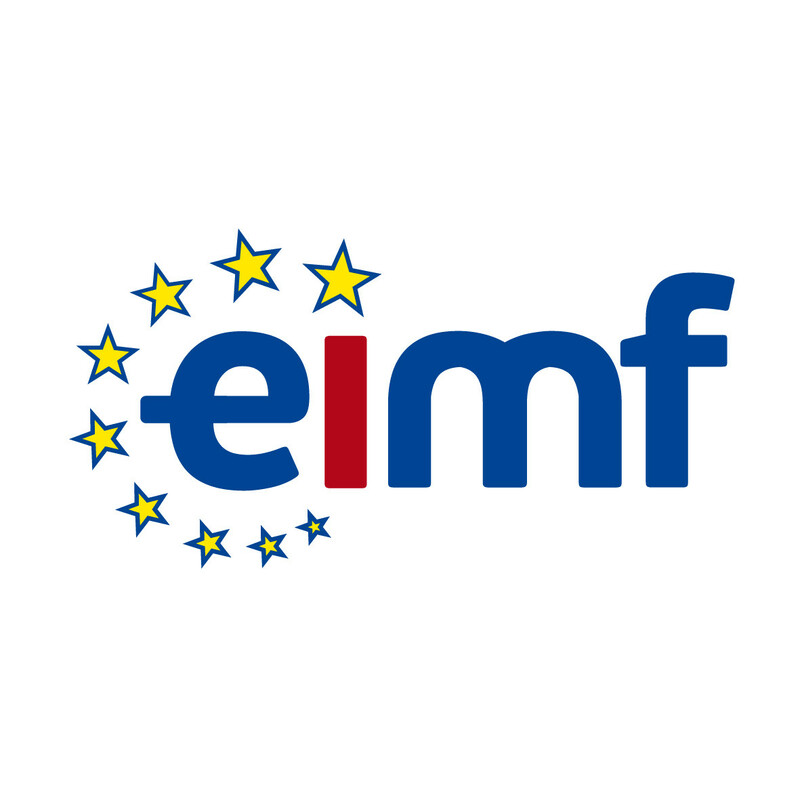 The European Institute of Management and Finance (EIMF) and Complyport have come together to offer high quality and up-to-date training, delivered by industry experts of the highest calibre. The partnership enables the two companies to provide professional training services in the areas of governance, financial regulation, risk and compliance. Training opportunities include specialised and innovative programmes with the latest knowledge in both content and delivery methodology. The aim is to make regulatory topics both engaging and practical. Expert-led face-to-face workshops will include a unique blend of interactive exercises, discussions and case studies. The courses and content are designed and delivered by experts in UK, EU and global regulation ensuring a comprehensive understanding for delegates.